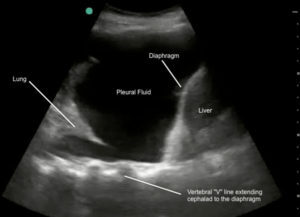 I recently had the opportunity to present on PoCUS in pleural disease at the Irish Association for Emergency Medicine conference in Dublin. Thank you to the conference organizers for their hospitality. The recent controversy surrounding the provision of school buses for children in suburban southern New Brunswick highlights some issues of public health and safety that are relevant for all municipalities and regions of the country. How should we resolve the tension between encouraging families to get more exercise (walking to and from school would seem to provide an ideal opportunity), and the need to prevent injuries on our streets? 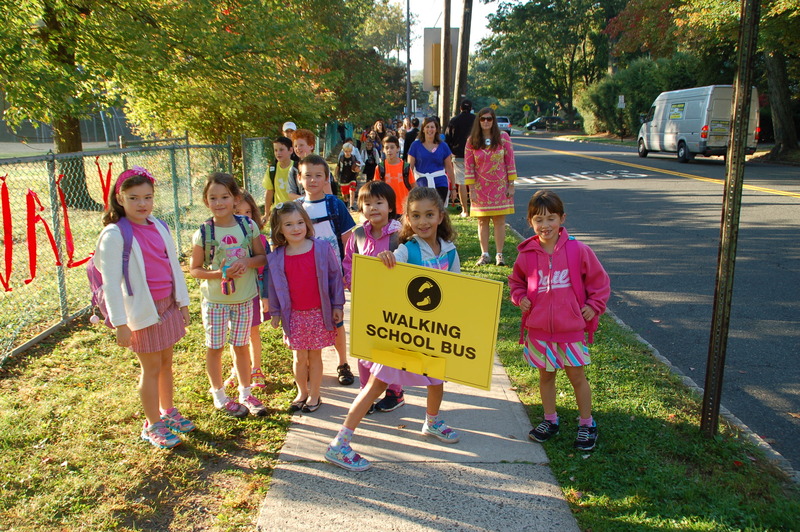 Without entering into the debate surrounding what might be a reasonable distance to walk to school for young children, it is clear that we must act to prevent both illness and injury, by providing safe routes for non-vehicular transportation (walking, cycling) in our communities. There is little point in increasing exercise to reduce your long-term risk of illness, if that process entails a significant risk of injury. It is important for government agencies to co-ordinate their regulations. 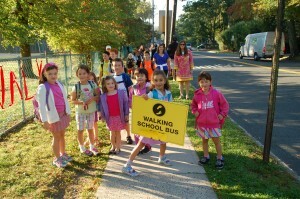 If a particular district requires its children to walk to school, then it must ensure that it provides a safe corridor for that walk, on EVERY DAY that school is open. I highlighted the issue of unsafe pedestrian crosswalks in the media two years ago, and will do so again now, along with some other observations on road safety, based on recent engineering and medical research. In Canada, over 15,000 people are hospitalized due to major traumatic injuries each year, of these cases over 10% will die in hospital. Nationally, injury accounts for over 900 potential years of life lost per 100,000 residents. In New Brunswick, nearly half of individuals admitted to a major trauma centre due to injury have been involved in a transportation-related event. The modern approach to injury control involves three facets: prevention, acute care and rehabilitation. Prior to the 1950’s, human error was believed to be the principal factor of unintentional injury. At that time interventions were primarily based around public education on safety. Injury prevention has now evolved to include epidemiology, public policy, law enforcement and engineering. The components of injury can be broken down into three sets of factors; human factors, vehicle and equipment factors, and environmental factors; as well as three phases; before, during and after the incident. Society has historically focused on the vehicle and equipment factors along with rescue facilities and trauma care in hospitals. This has led to major improvements in lowering the numbers of injuries and deaths. However, much more can be done by municipalities and provincial government to improve the pre-incident environmental factors; i.e. improve road design and layout, speed limits, and pedestrian facilities. In 1907, the first traffic island in North America was built in San Francisco. In 1911, the state of Michigan painted the first centre dividing line. A year later, Salt Lake City mounted a handmade wooden box with coloured red and green lights on a pole using electricity from overhead trolley wires to power the first traffic light. 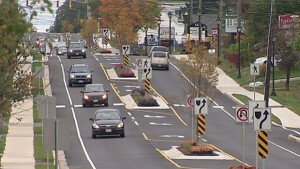 The recent addition of centre road islands in Rothesay is a good example of the use of engineering to change traffic behaviour. While initially unpopular with motorists, the zone of Hampton Road involved now has more pedestrian crosswalks, cycle lanes and slower traffic. Sometimes we fail to see the poor logic in our design because it has been around for so long. Two examples of poor logic in traffic design are the colour of lights used at crosswalks, and the design of arterial roads. As previously highlighted in the media, the inconsistent use of both red and yellow lights at regional crosswalks send a mixed message to pedestrians and drivers. The audible warning played at crosswalks stating that “drivers may not stop,” while true, also highlights the inadequacy of the crosswalk design. Psychologically, motorists are conditioned to STOP at RED lights, whereas YELLOW lights indicate only caution. As a pedestrian crossing a road, you would much prefer the motorist to stop! 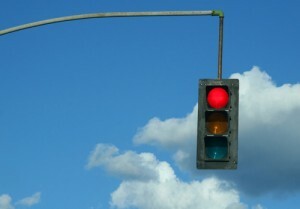 It is time to change all pedestrian crosswalk lights to RED. 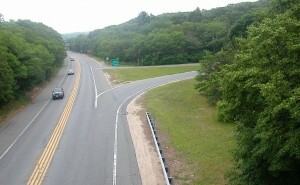 On the issue of arterial roads and divided highways, while it may not seem illogical to drive at high speed towards vehicles coming in the opposite direction, separated only by a narrow yellow painted line, and trusting that all the drivers coming towards you (often at combined speeds of over 200 km/h) are not impaired or distracted; perhaps if we had just invented the car and were thinking of laying down roads, we might not design such a system! 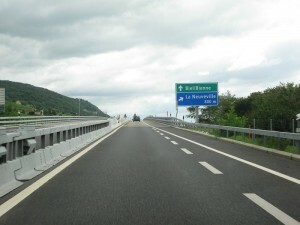 While separation of lanes by islands in low speed zones in towns has been shown to improve safety, that effect pales in comparison to the benefits of physically separating high-speed traffic lanes. New Brunswick has great examples of both single and twinned limited access highways (where on and off ramps minimize traffic crossing the road at intersections). In the current economic climate, it is unlikely that the province can afford further twinning of major highways. However, addition of safe passing lanes and replacing the yellow centre line with a physical median barrier, may be an affordable improvement, which has been shown to reduce road collisions in the order of 70%. 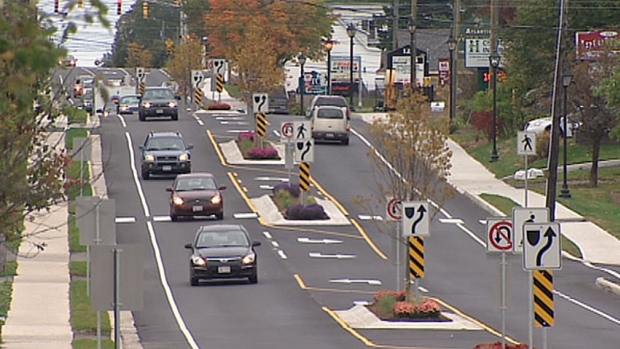 These examples of engineering, alongside continued improvements in legislation and public awareness campaigns to prevent speeding, distracted and impaired driving, provision of protected corridors for cyclists and pedestrians, as well as ongoing improvements in trauma care would help to provide a healthier, safer environment for all New Brunswickers, of all ages, whether they are driving, cycling, or walking, to school or work, or just for the betterment of their health. Emergency Physician Speed: How Fast is Fast Enough? Racing legend Mario Andretti famously said, “If everything seems under control, you’re just not going fast enough.” He was talking about cars, but to many beleaguered emergency physicians trying to keep up with the patient queue, emergency medicine often seems this way. 4. Prevent desaturation during RSI. 5. Reoxygenate someone during RSI. You can listen to the podcast and read the associated material directly on the page.